Working and working out are big commitments. So why not make it easy for yourself and workout where you work! 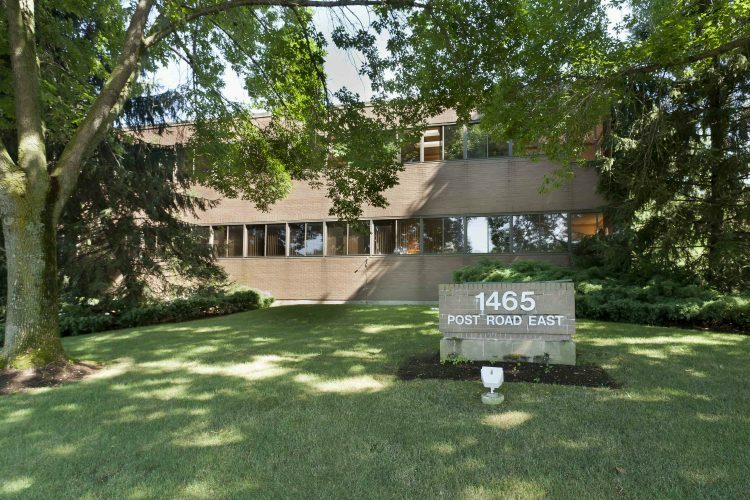 Westport office space for lease at 1465 Post Road East location is your ideal option. This Westport rental property is conveniently located minutes from I-95 and has a beautiful outdoor eating area. There are high-end finishes of granite lobby borders, exquisite moldings, original artworks, and durable wallpapers. Many of the offices on the second floor even have skylights. 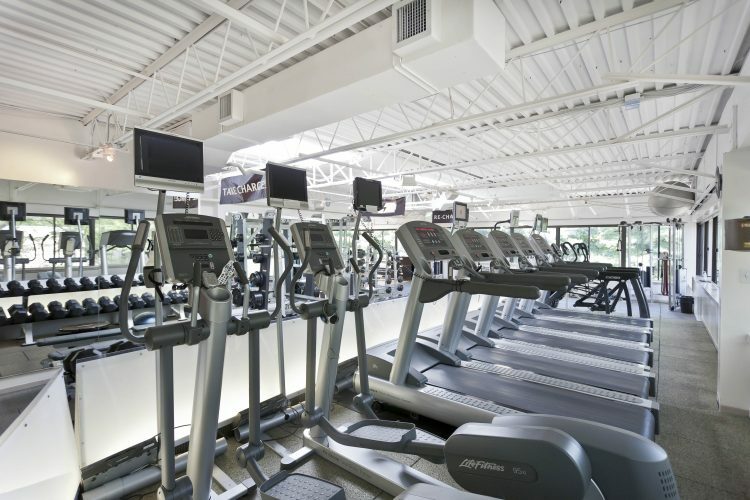 The best news is that an incredible full service gym and shower facilities are right on the premise. 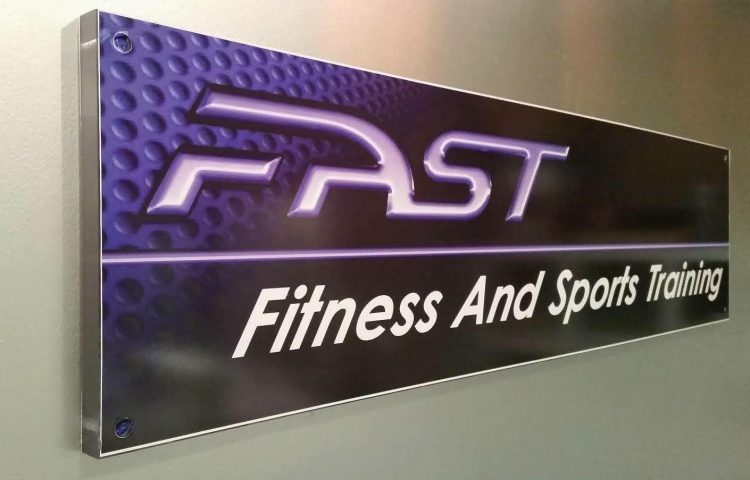 Fast Fitness, which is located in suite 202, is a one-on-one training studio, with fitness classes and massages. 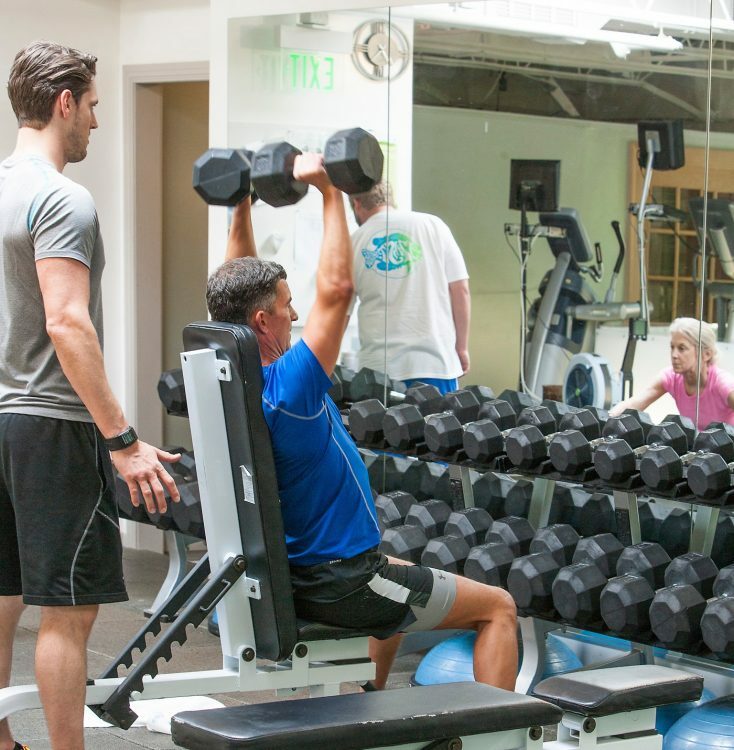 They use customized design training programs to enhance each individual’s fitness and performance. Their team of closely knit and highly trained professionals are top of their game. 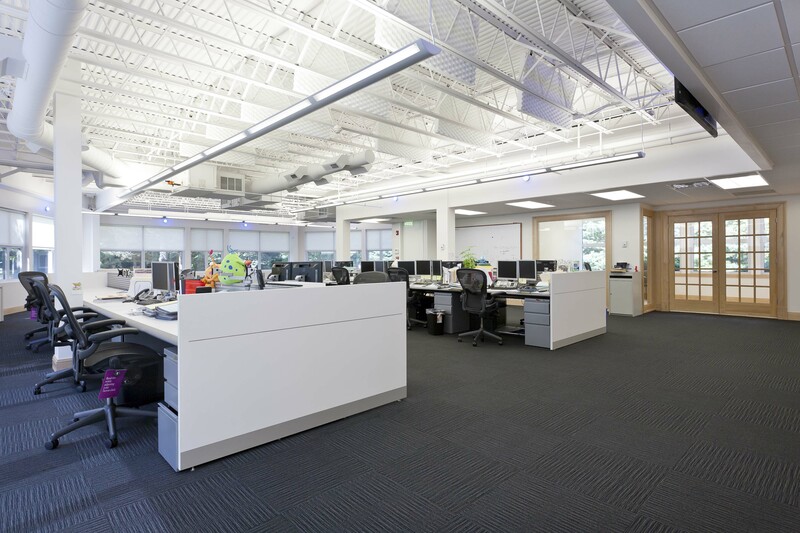 Take your career and your health to the next level when considering a commercial space to rent in Westport. 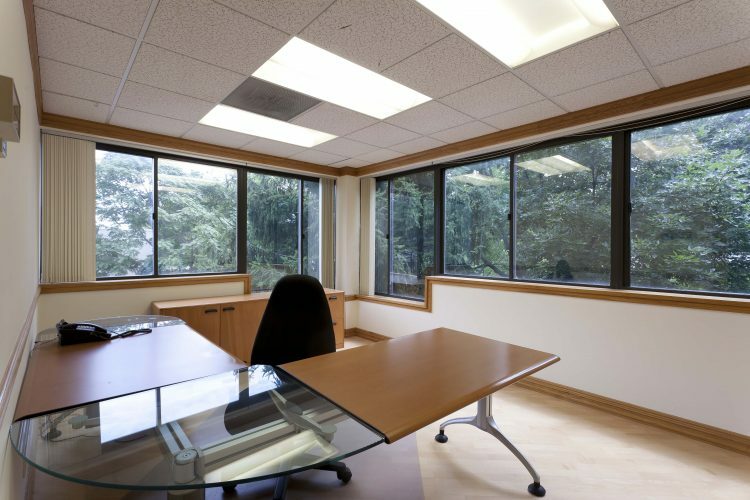 Right now at 1465 Post Road East, furnished or unfurnished office suites and single offices are available. There are options with waiting rooms, reception areas, and conference rooms too. And, as we said, there is that oh so important perk of an incredible gym membership less than 3 minutes from your desk!